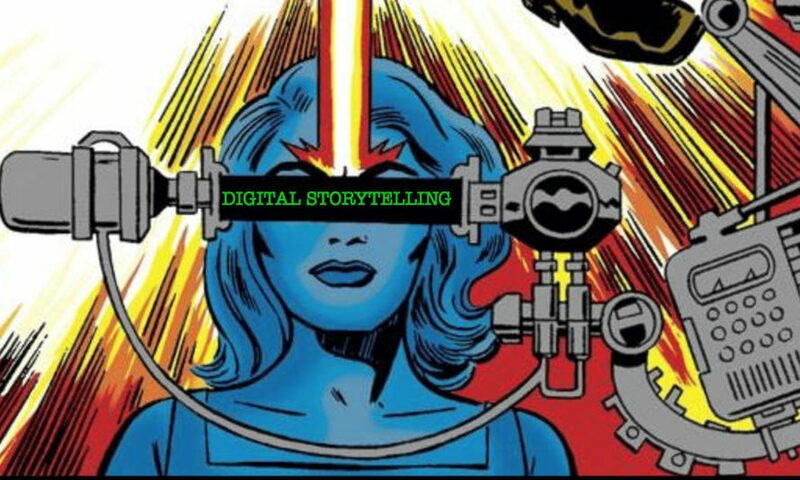 Digital Storytelling is a graduate-level course taught by Jim McGrath at the John Nicholas Brown Center for Public Humanities and Cultural Heritage (Brown University) in the Spring of 2017. A PDF version of the Syllabus and Course Readings / Schedule (as of 1/26/17) can be found here. If you’re enrolled in the course, everything you need should be on this site! Please remember to check your Brown University email account and Slack for regular updates. If you’re not in the course, I’m happy to answer questions you might have about it! You can email me at james_mcgrath@brown.edu or get in touch via Twitter (@JimMc_Grath).